If your eyes have ever grazed across a single page of a popular music publication or magazine, chances are you’ve seen Chris Cuffaro's photographs. He is one of the most prolific music photographers out there, having worked with everyone from George Michael, Gwen Stefani, Nirvana, Pearl Jam, James Maynard Keenan, to our very own Soundgarden- and many more. A quick look at his website reveals an impressively large collection of professional shoots, prints available for sale, and even a peek at the documentary of his 30-year career. Clearly, Chris is a man dedicated to his art, and we think he is due for some appreciation, especially from Soundgarden fans. Most of you have seen some of these timeless images of Chris in the desert. Yup, Chris Cuffaro shot em in September of 1991. Also this picture of the guys that was in Creem Magazine in August of that same year. Take a peek at this greatest hits video that shows all his favorite snaps of Soundgarden. 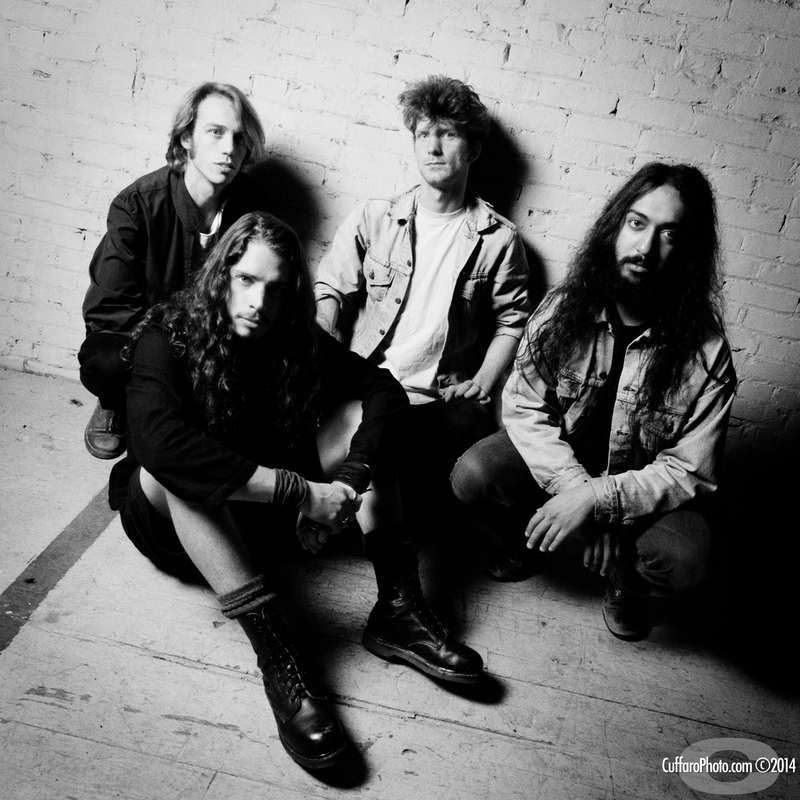 Now, we’ve barely turned the corner into 2019, and Chris Cuffaro has given Soundgarden fans some new year excitement by revealing that he has uncovered some never-before-seen pictures of the band from his vault! Sensing our borderline annoying excitement to see what photos he’d uncover, he decided to bless us with these six fantastic gems, for which we are incredibly grateful. With the possibility of more pictures in the future, this definitely gives us something to look forward to, especially now that the ‘I am the Highway’ tribute show has come and gone and Ben Shepherd is active on IG, letting us soak up his wittiness that we’ve been missing so much. As all superfans know, rare and previously unseen pictures of our favorite band are practically akin to gold currency as we continue to heal after losing Chris. Savor these beautiful newly released snaps until the next reveal and show Chris Cuffaro the appreciation he very much deserves. If you’d like to show Chris Cuffaro your gratitude, order a print! Any image you see on his website is available in different sized prints that can be delivered right to your door. He’s great about communicating with fans, so if you have any questions, shoot him an email or message on his IG.